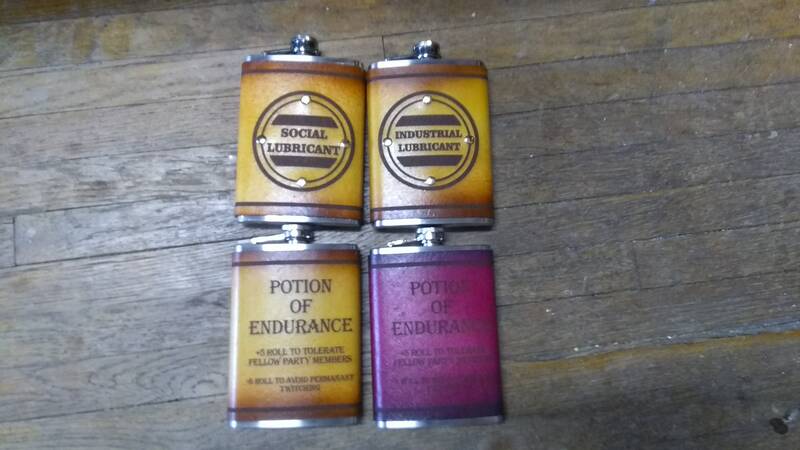 8oz Flasks. All made with leather and laced in the back. Great for any occasion or outfit!